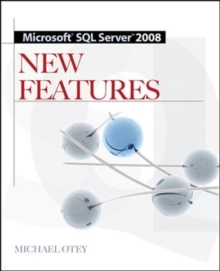 Maximize the New Capabilities of Microsoft SQL Server 2008Take immediate advantage of all the innovative features and benefits available in SQL Server 2008 with help from this expert guide. 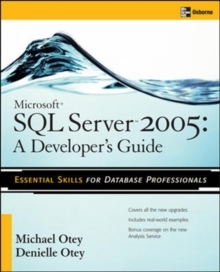 Written by the technical director for SQL Server Magazine, this book offers a concise yet in-depth look at the new and improved enterprise data management capabilities, developer functions, Business Intelligence tools, and security enhancements of SQL Server 2008. 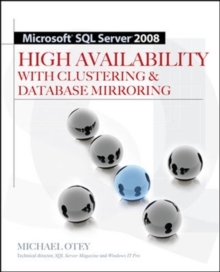 This is the perfect resource for decision-makers, developers, and DBAs preparing for upgrades or migration.